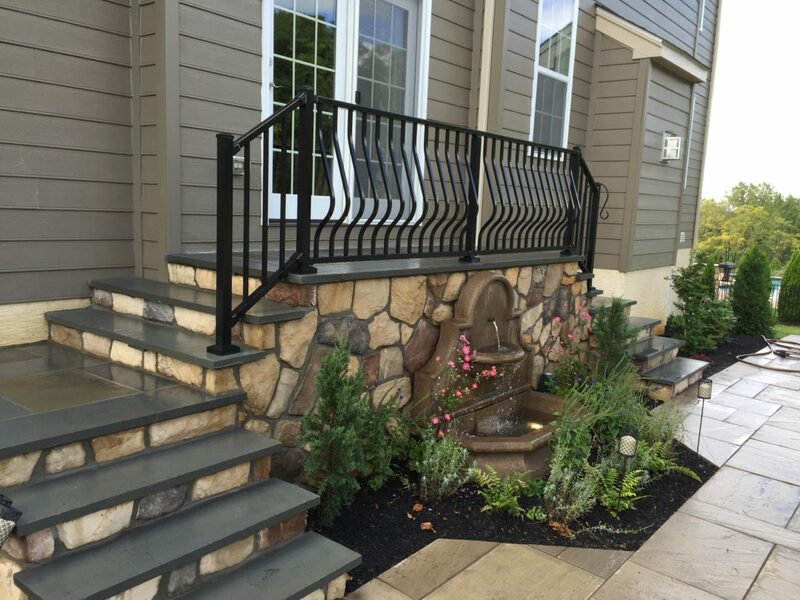 Railing needs and styles vary widely, and Integrous is positioned to meet the complex demands of both residential and commercial projects. 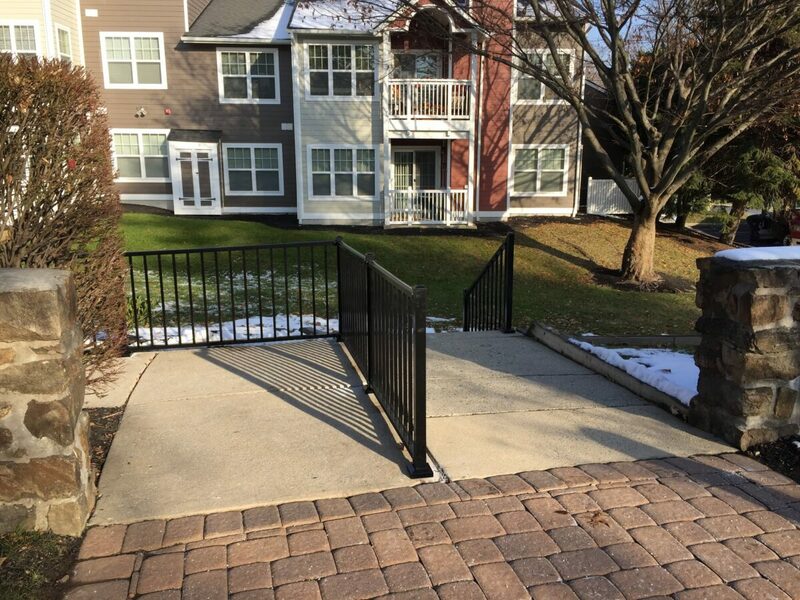 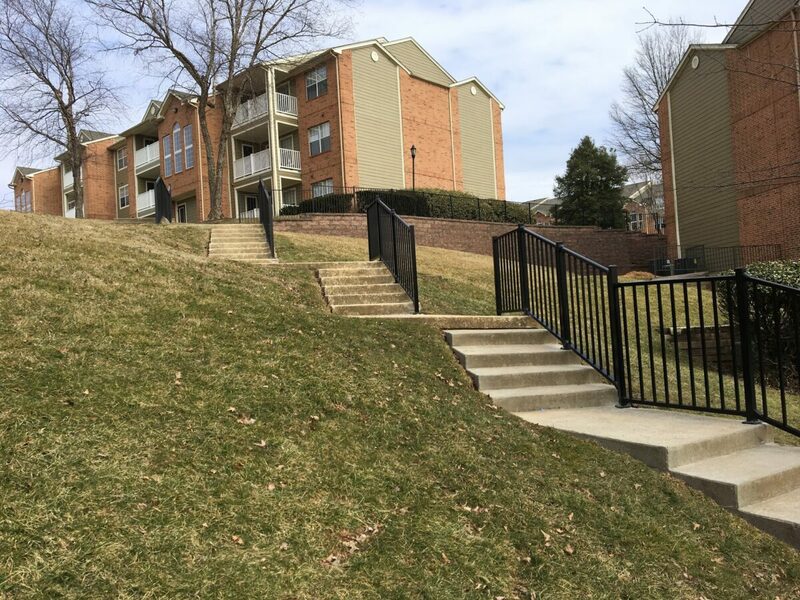 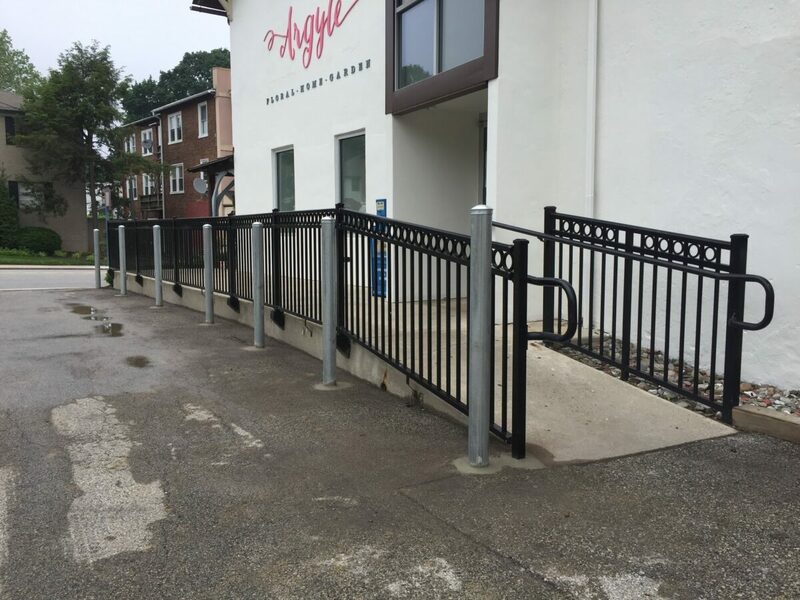 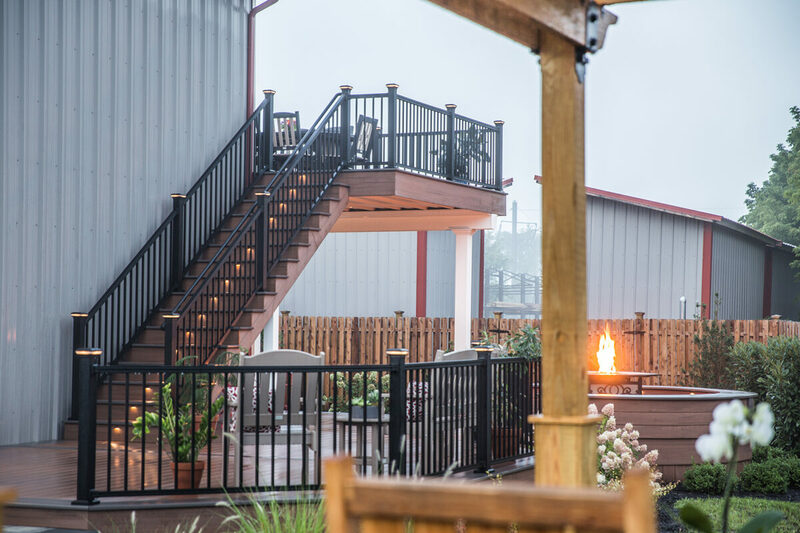 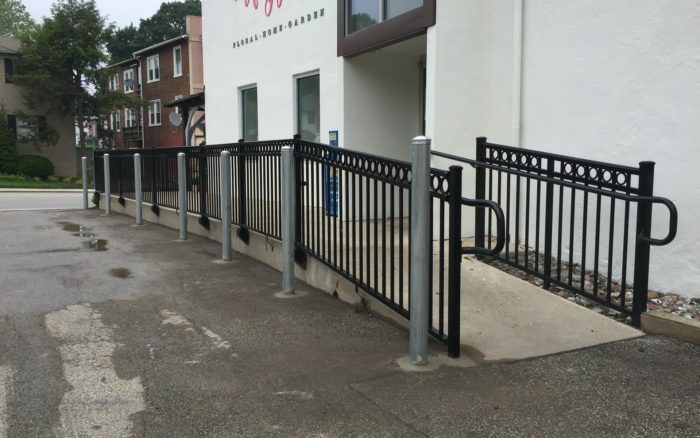 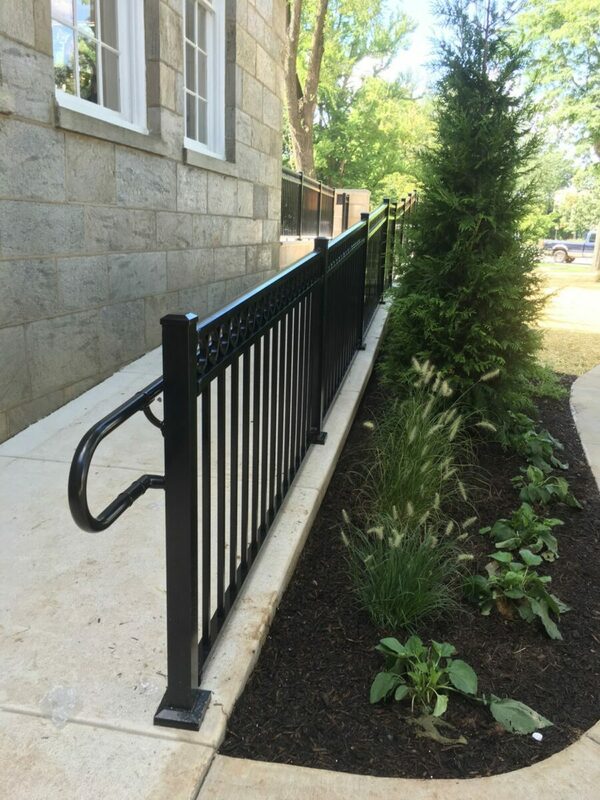 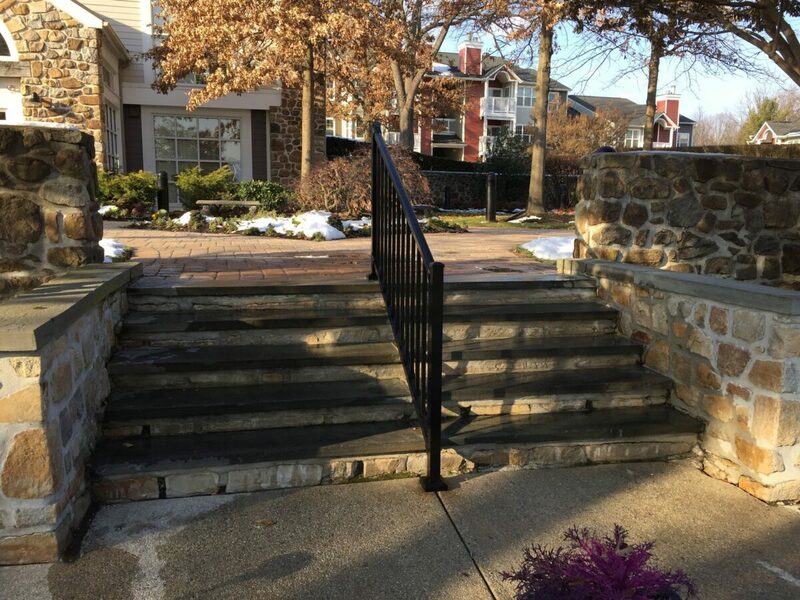 From standard options in aluminum, vinyl, or wood to custom-designed, handcrafted, welded steel railings, we offer a range of possibilities to fit your specific style and situation. 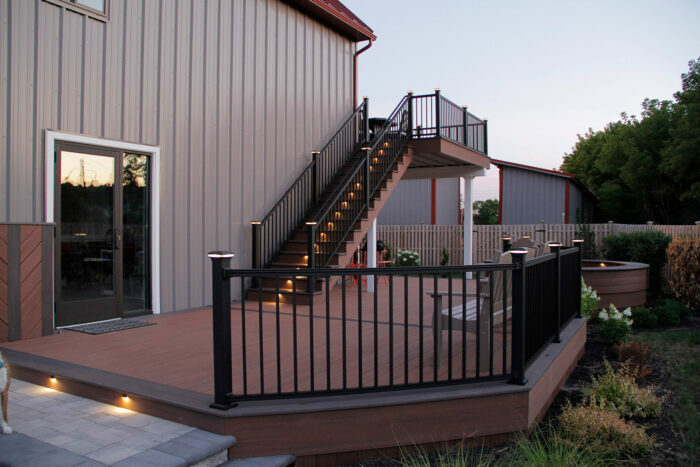 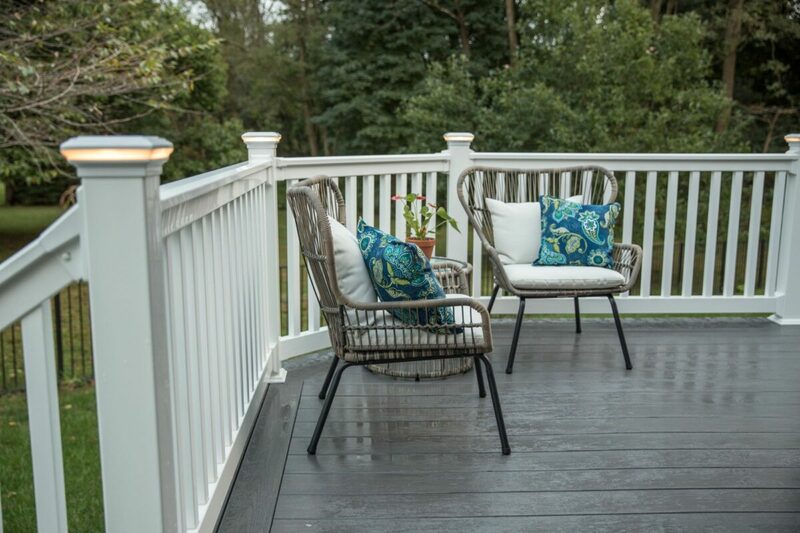 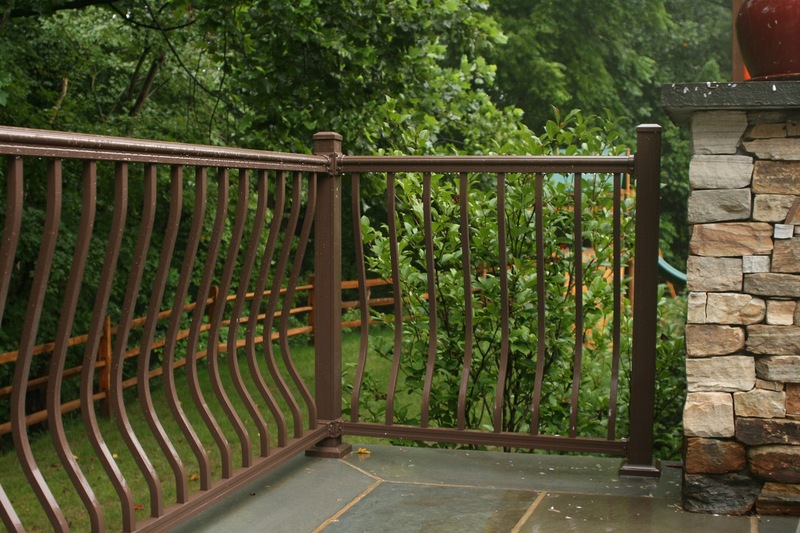 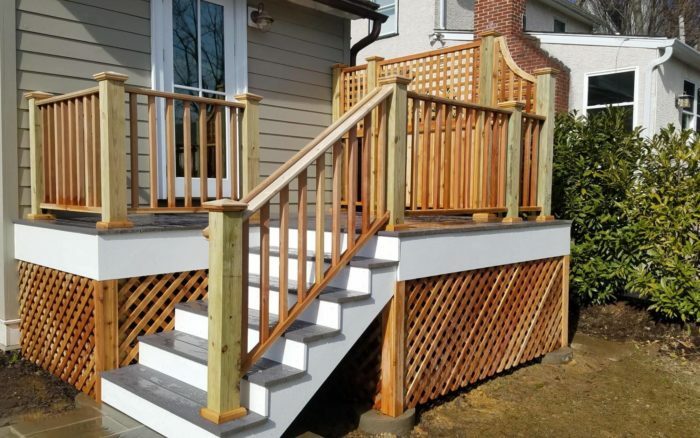 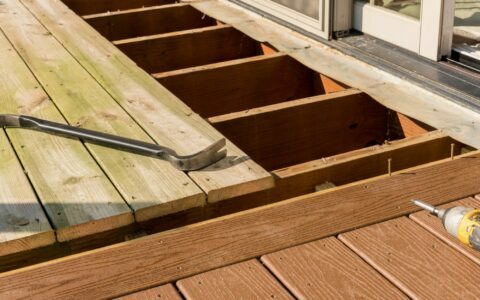 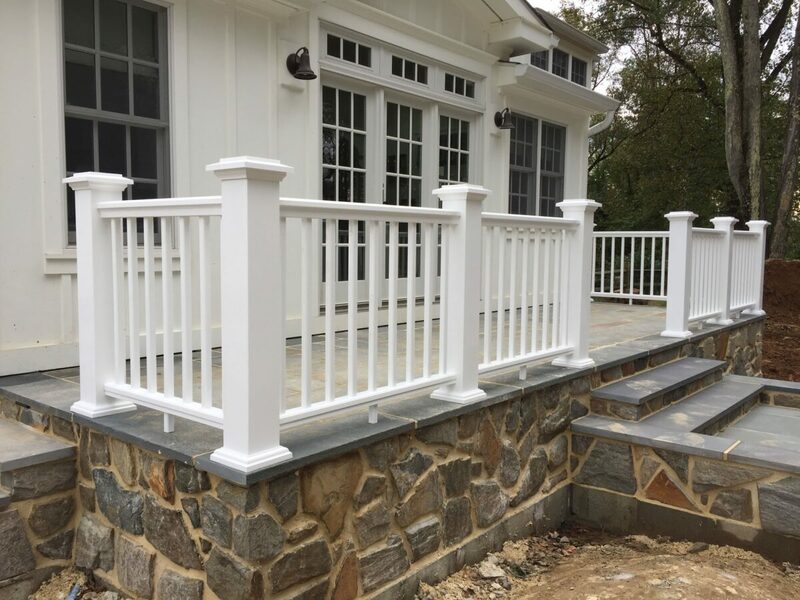 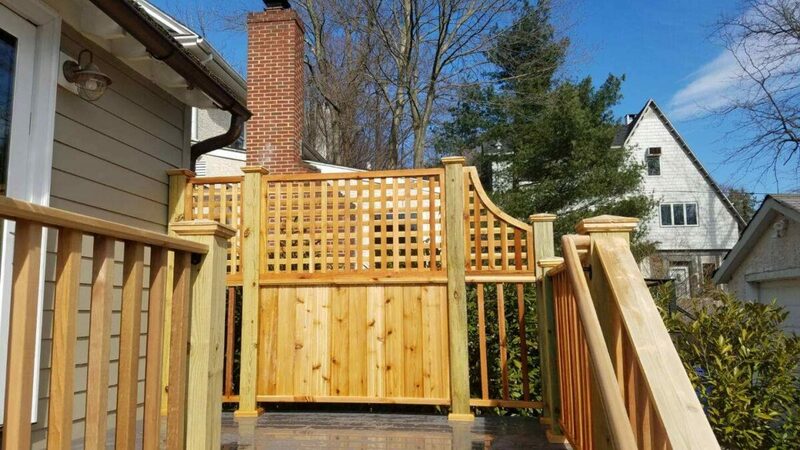 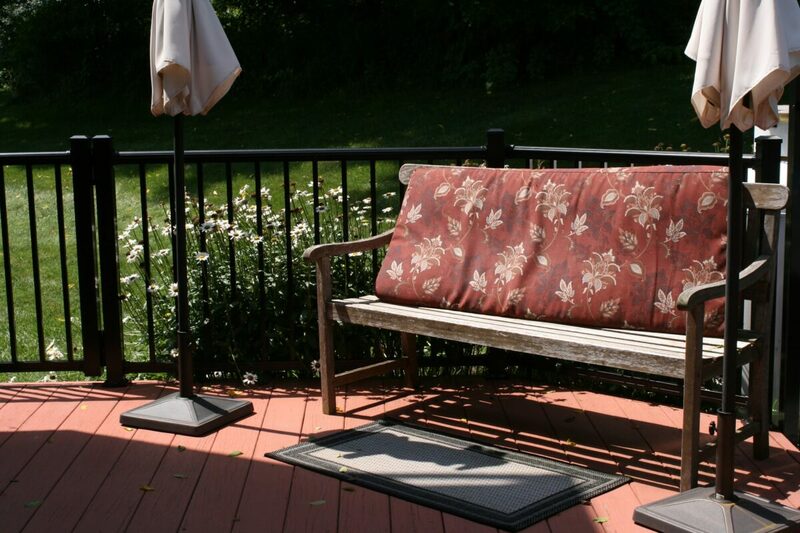 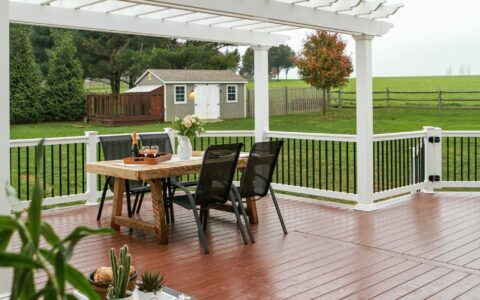 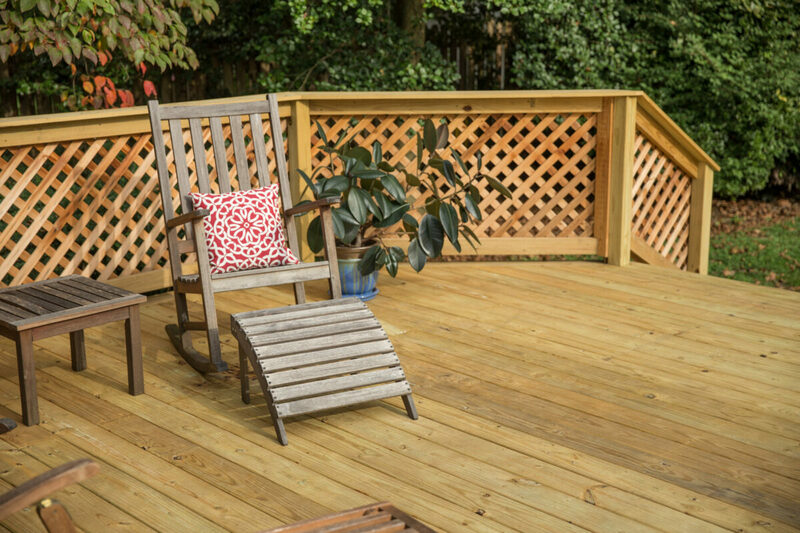 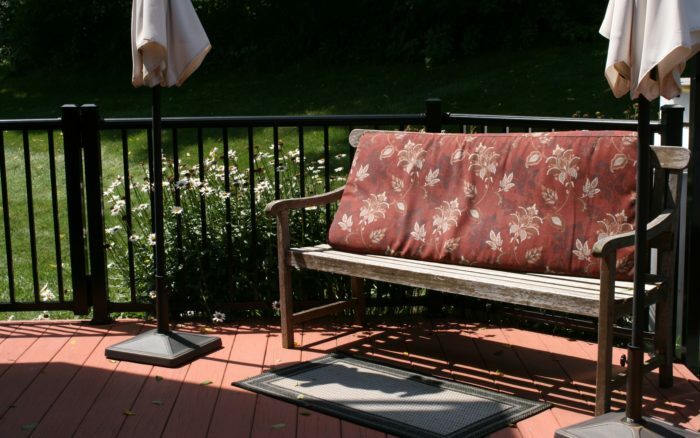 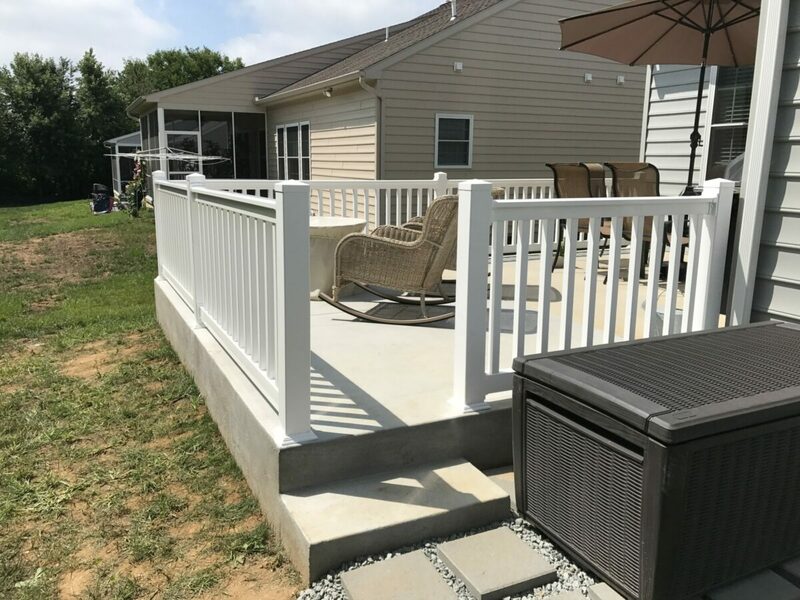 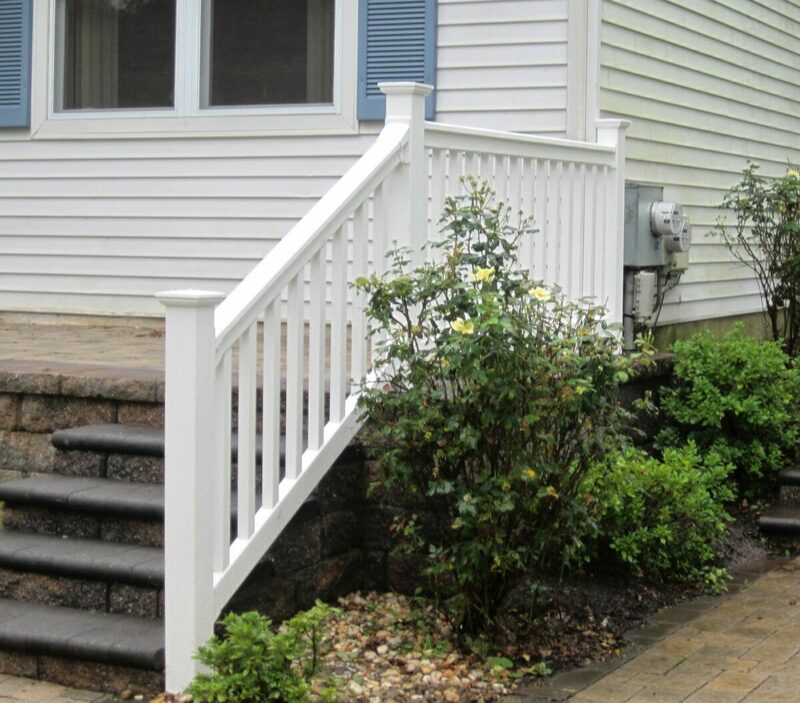 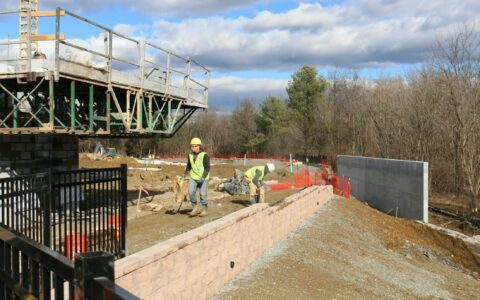 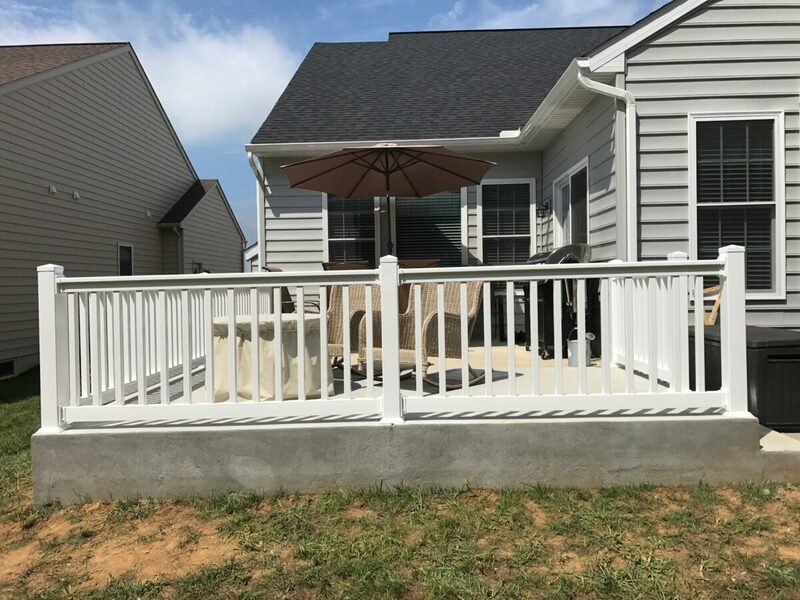 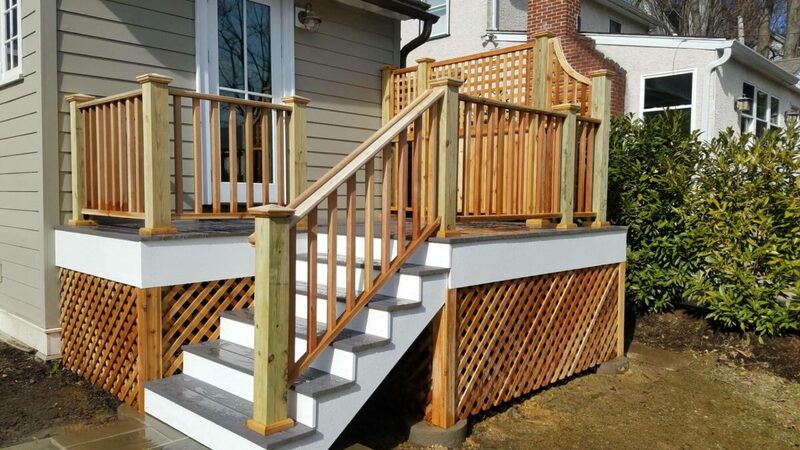 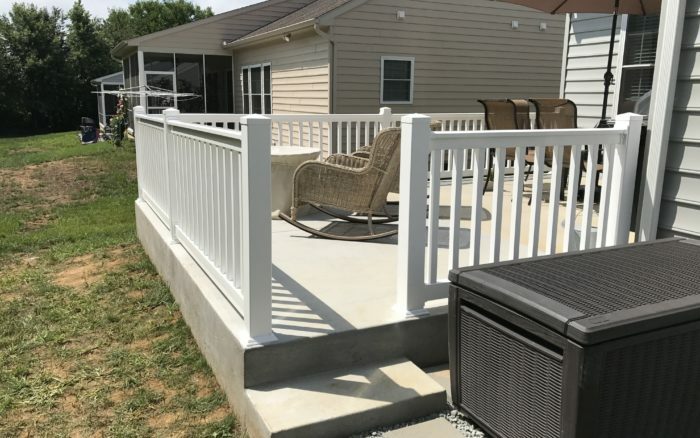 Whether you’re installing a railing with your new deck or updating a railing to meet code requirements, we have the right solution to meet your needs. 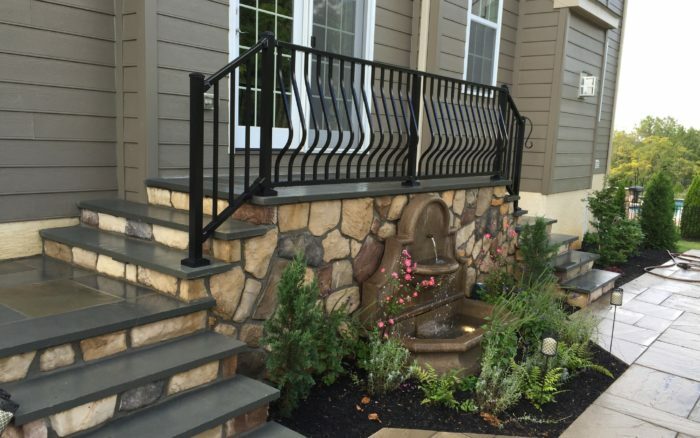 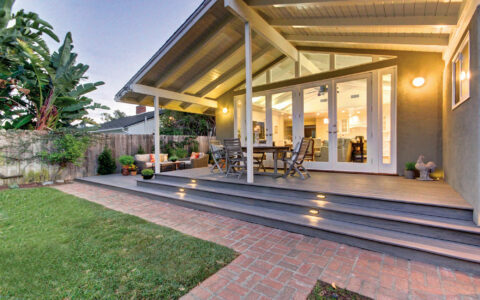 Stop by our showroom to see a large selection of railings in person.